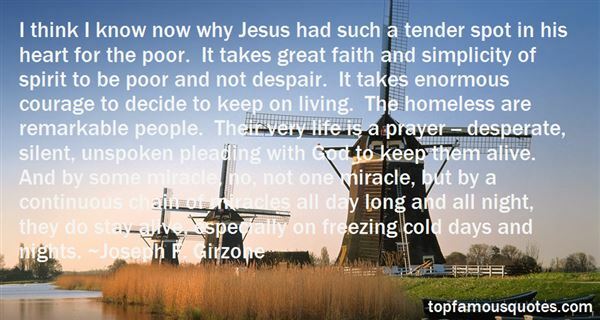 Reading and share top 10 Joseph F Girzone famous quotes and sayings. 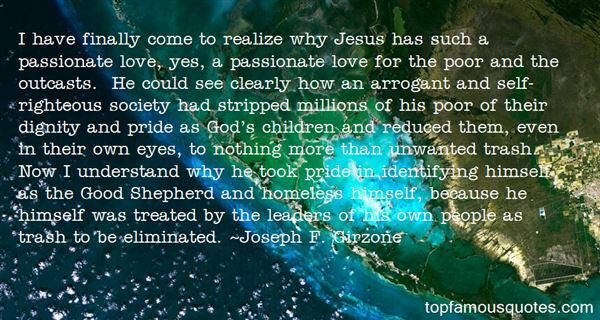 Browse top 10 most favorite famous quotes and sayings by Joseph F Girzone. As Ossie Jones crept out of his body and into the mist, his heart murmured till it was silent." 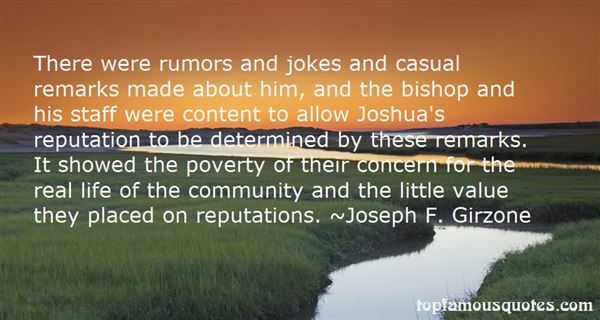 What Did Joseph F. Girzone Talk About?